Away from your busy lifestyle, cultivating your mind and soul with an inner temple of healing, finding for your own practice for a simple daily harmony. Nurturing yourself with historical and culture of Khmer empire at Amansara, formerly the guest residence of King Sihanouk, it continues this noble tradition, welcoming the fortunate and famous for a unique boutique experience at Angkor. A Sixties designer delight from the halcyon days of new Khmer architecture, this is Siem Reap’s retro-chic masterpiece. Encircled by forests and rice paddies, explore more than 1,000 temples from Amansara’s location near the archaeological park, including Angkor Wat, Bayon and Banteay Srei. I began with a passion for a healthy and happy life, finding the connection between body and mind to become “one.” My journey went from the studies of nursing, mental health and psychology to Taoism, Buddhism, health sociology, and Tibetan medicine. I gradually discovered what holistic health and healing truly entailed and eventually created ZenNaTai, a unique approach to holistic healing that means ‘the state of freedom and emptiness’ and thus focusing on the three minds of thinking, feeling and awareness. The concept of healing is based on the dynamic relationship between body and mind, and that “the mind plays an essential role in physical health.” I was trained in various practices of alternative therapies, such as therapeutic touch, Reiki, crystal healing, singing bowl therapy and Pranayama breathing, and they provided my strength and clear understanding through my healing practice. In this modern day as we are aware that stress is the key element of physical complaints, such as tension on the neck and shoulder, back pain, poor digestion, sleeping disorder and emotional matters. And lately most spa therapists found that even when they massaged their guests for two hours, the physical body is still uptight and unable to relax during their massage session compared to the past, due to the change in lifestyle. Guests were not able rest their mind and their physical body was not free from tension. These make a good call for a healer or practitioner to provide integrative modalities with body and mind approach to spa services. 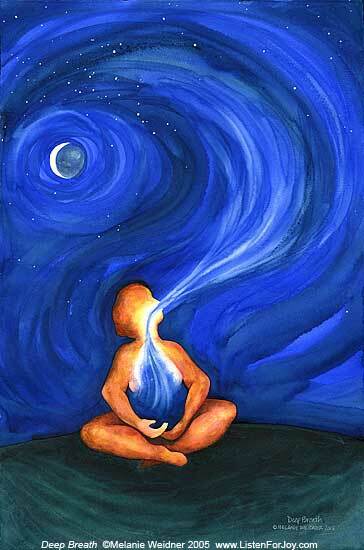 In healing, people often refer to channeling “chi” or “universal energy” to help them clear energetic blocks. Many people associate this practice with Reiki, a system of natural healing that uses universal energy and the laying of hands to help people alleviate spiritual, physical or mental sufferings. There are many forms of healing, however, ranging from Shamanism to Chinese and Ayurveda medicine. Alternative methods of healing are finally being recognised by institutions as an effective way to improve health. At UCLA, hospitals now offer mindfulness, meditation and qigong. Healing has become the new approach toward health and well being. The basic definition of healing is the process of becoming whole. People use different words to describe healing, such as: presence, love and consciousness. Healing is less about fixing yourself than it is about the practice of letting go. It helps you release blocks — physical, emotional, and mental blocks and behaviours that keep you limited in your potential and true health. For example, you might suddenly realise that certain people in your life don’t make sense any more, or you may lose interest in certain foods or activities you used to enjoy. You’re sensitive. This includes being sensitive to your environment such as sounds, energy and the people in your surroundings. You can be easily overwhelmed. You prefer nature as well as quiet and calm spaces. You like being alone. You’re introverted by nature. Being in large crowds is draining and overwhelming for you. When you’re alone, you feel like you can charge up your batteries and regain your energy. You’re intuitive. You have a good sense of how things will turn out, and people often to turn to you when they have a problem. You can easily anticipate people’s needs and wants. You often have dreams and visions. You have a big heart. You’re empathic and compassionate. You can easily feel other people’s pain. People often feel better or comforted in your presence, and feel safe in sharing their life secrets with you. You are aware of energy. You see and sense the world through a different lens. You know that the world is more than just what you see, and you’re able to look beyond the surface level of situations and exchanges. Your abilities can also make you sensitive to negative and positive energy. You enjoy helping others. You genuinely enjoy being of service to other people. You may already be in a role of helping others as a practitioner, such as a nurse, chaplain or therapist. It brings you deep meaning and joy to help others. The word “healing” excites you. You don’t know why, but you’re attracted to healing and want to learn more. You know you have a calling and have a feeling that healing can help you explore more deeply your gifts and talents. To become a healer is a life journey. In healing you often receive clarity and insight about your life path, it is great to following each steps with your great awareness. Cultivating the healing energy: try healing practices to help you cultivate and develop your gifts. This includes gentle yoga, qigong and meditation. Experience healing: explore different healing methodologies and healers in your area. Find a healer who resonates with you. Holistic approach: to become a healer is based on the concept of holistic approach that you are able to see yourself, your guest or client as a whole and not only each individual part or sector. The Mind is the master of the body or thought from the mind is to become an action of the body, repeating of actions become habit, repeating of habits become your dedicated personality. Identify your strength: observe the basic approach of life development with yourself on physical, energy and mental levels as these are three basic strengths and you can use as the base for further development. 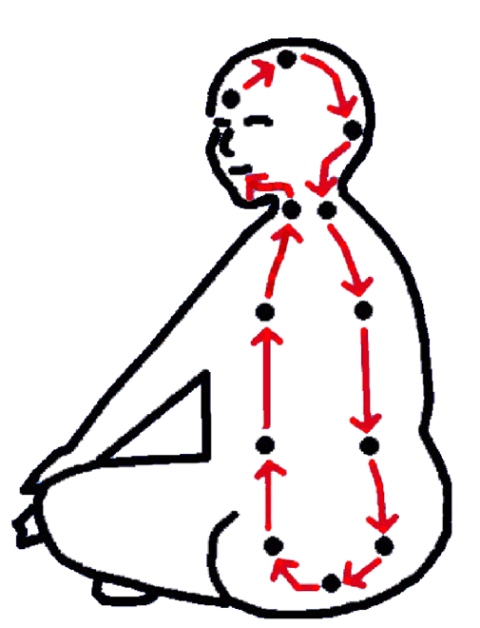 Knowledge: great understanding of basic anatomy and physiology and able to have comparative understanding and integration on various disciplines, such as energy meridian or emotional meridians. Concentration: able to concentrate, stay grounded or focused as these allow better understanding of yourself and guests or client condition from a clear mind, able to observe the change from their guests and clients and maintain clear boundary or relationship between guests and healer. Also able to be detached from their guests’ concerns at the end of the day. Discipline: be mindful of the practice and able to maintain calm and clarity in daily life. “And finally, to become a healer is to find your true seeker in life”. Buathon is currently based in Hua Hin in Thailand. 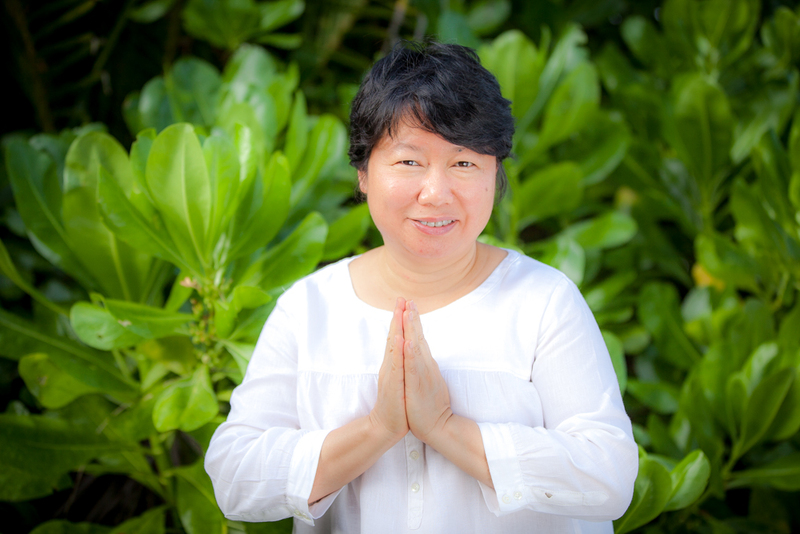 She regularly visits several spas in Hong Kong, Singapore and the Maldives to deliver and promote her distinct approach to healing. 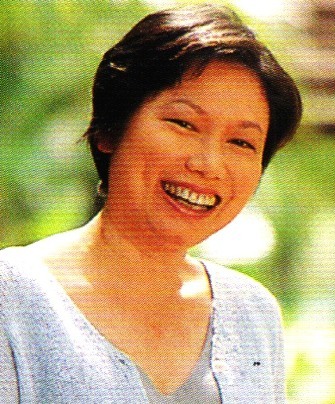 Having observed how today’s busy lifestyle has led to an epidemic of problems like sleep disorders, she hopes to offer remedies and help people fulfill their personal development objectives through different healing methods, and to restore harmony between the mind and body, relieve tension headache and improve concentration, digestion as well as sleep quality. “[The key] for better health is all about changing the lifestyle. 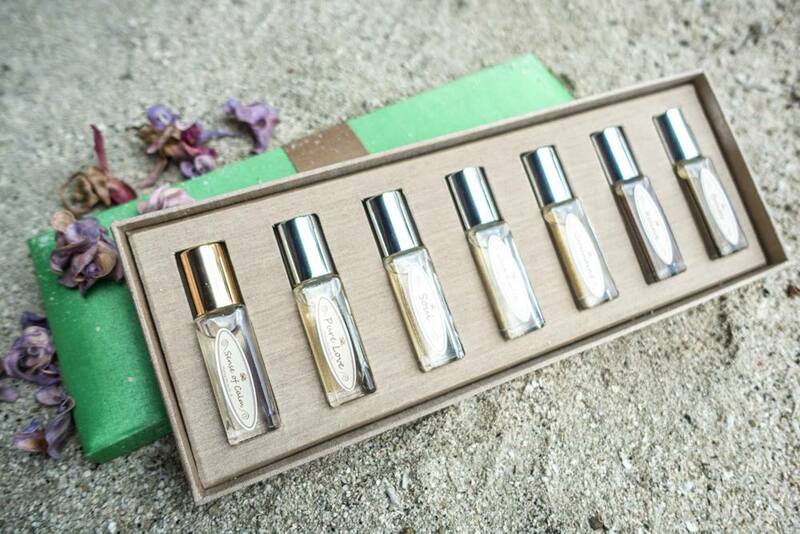 These precious blends are crafted by Dr. Buathon Thienarrom from Himalayan essences. They serve various personalities and emotions, balancing the basic body elements and help facilitate a transcend state of mind. The essential oil and base oil are pure at their own sources with active healing properties infused to become the energetic physical and emotional body. 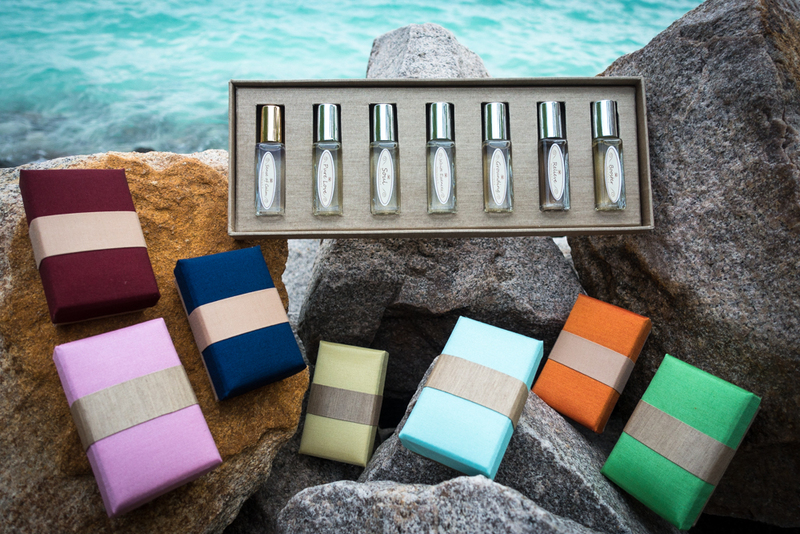 Connect with your inner senses through the scent of Jasmine, the ancient blessed flower, for inner peace and calm. Ingredients: Jasmine oil and Camellia oil. Directions: Apply generously on wrists, abdomen, throat and nape as desired. Open your heart and fill it with the energetic scent of highland flowers, promoting love and joy, and relieve chest tension. Ingredients: Highland Rose oil, Rhododendron oil and Camellia oil. Directions: Apply generously on wrists and chest. Awaken your inner sanctuary and create a sense of well-being. Ingredients: Rose oil, Palma Rosa oil and Camellia oil. Directions: Apply generously on chest and lower abdomen. The indigenous white flowers of Thailand, promoting self-love and mental awareness. Directions: Apply generously on wrists, chest, and crown area. Derived from the ancient Himalayan soothsayers to provide the King with balance and serenity, this healing blend helps with inner balance, fitful sleep and peace of mind. Ingredients: Spikenard oil, Jasmine oil, Artemisia oil and Camellia oil. Directions: Apply generously on wrists, chest, nape and sole of feet as desired. Reduce all types of pain with this natural remedy, stimulate and increase awareness of the sensory system. Ingredients: Wintergreen oil and Camellia oil. Directions: Apply generously on abdomen and pain as desired. The ancient healing remedies from China and India to promote mental stimulation, encourage sleep, stimulate dreams, and create a sense of protection and courage. Ingredients: Cinnamon oil, Clove oil and Camellia oil. Directions: Apply generously on wrists, chest and in between the eyebrows. The ritual essence of spiritual flowers that allows the body and mind to become one. 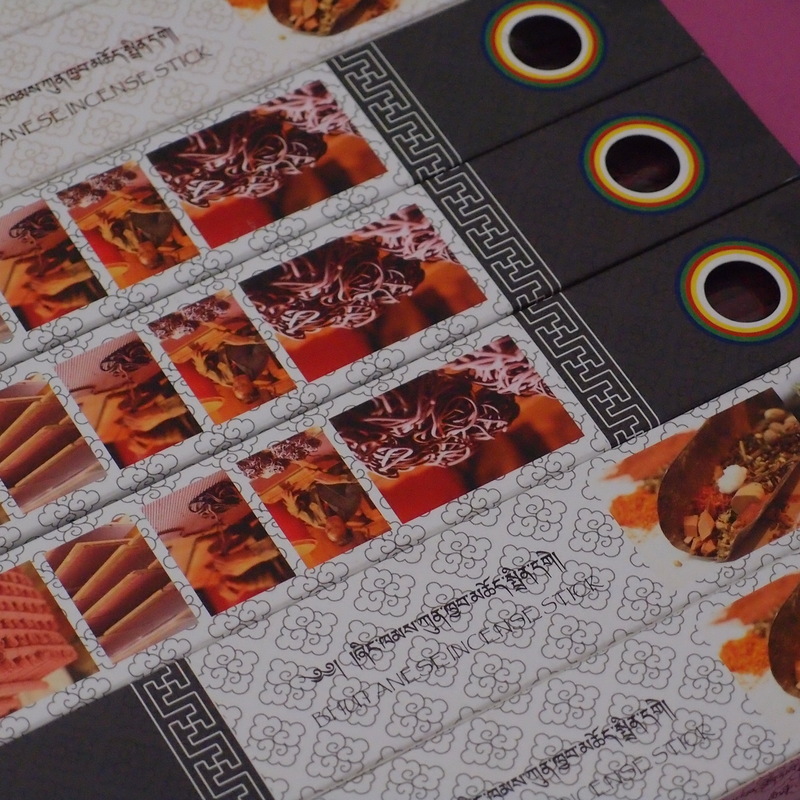 Ingredients: White Lotus oil, Jasmine oil and Camellia oil. Directions: Apply generously on wrists, chest, abdomen and nape as desired. Calm the mind down and let the energy of creativity take place. Ingredients: Pink Lotus oil, Cedarwood oil and Camellia oil. 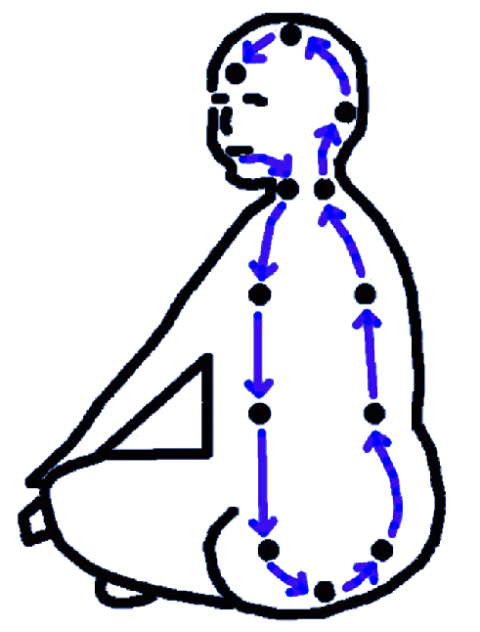 Promote self-stability and raise energy flow. Ingredients: Vetiver oil, Peppermint oil and Camellia oil. Uplift energy filed and enrich an internal space. Ingredients: Vetiver oil, Orange oil and Camellia oil. Yin breathing : breathing in the air and circulating up to the crown and lets it flowing along the body till exhales, highly recommended for evening practice. Yang breathing : breathing in the air and circulating down to the chest and lets it flowing along the body till exhales, highly recommended for morning practice. 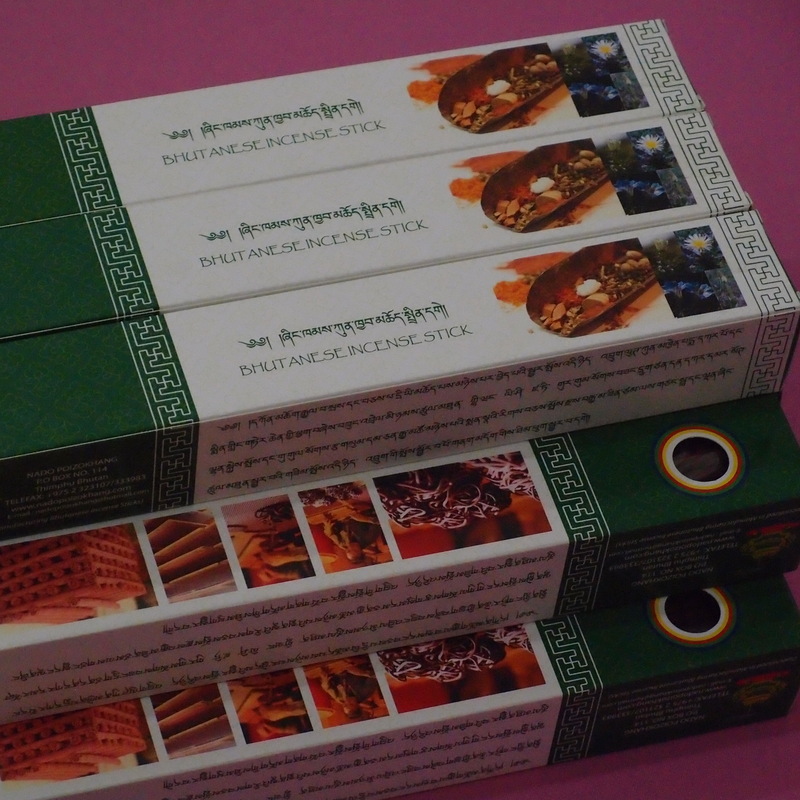 Bhutanese handmade meditation and medicinal incenses from highland of Bhutan, that are made of 108 natural ingredients of precious flowers and herbs that grow at more than 4,000 meters in the Himalayas area. It is made to help to calm your busy mind and promote clarity. Very good for meditation practice as it helps clam down the mind, and environmental -friendly.